Aromatic Indian spices have innumerable health benefits, which adds taste and smell to the non-vegetarian dishes. 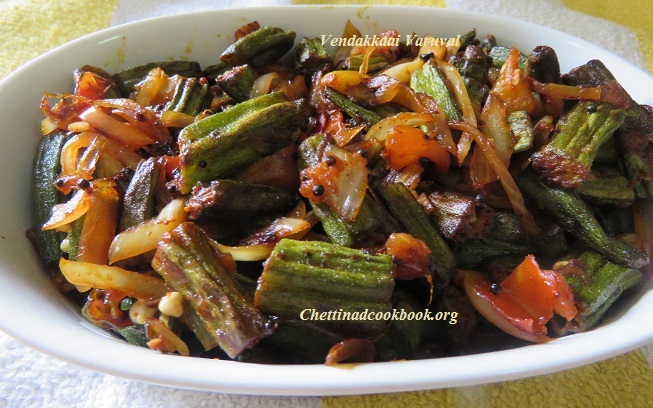 Indigenous food of Chettinad is prepared with aromatic spices in a specific proportion as masala. Nowadays, we travel overseas for the sake of job and studies, conventionally we are adopted to that taste. Even though, we hang on our mouthwatering aboriginal recipes. It has an unshakable unique place. 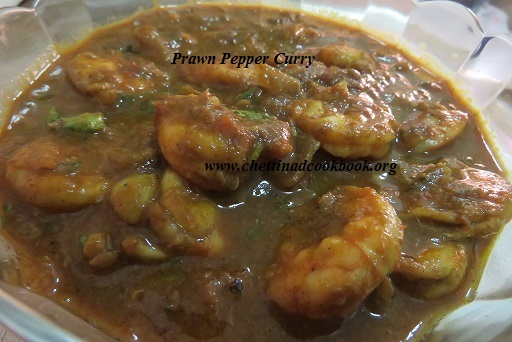 Prawn Pepper Curry is simply awesome with roasted fresh ground masala. 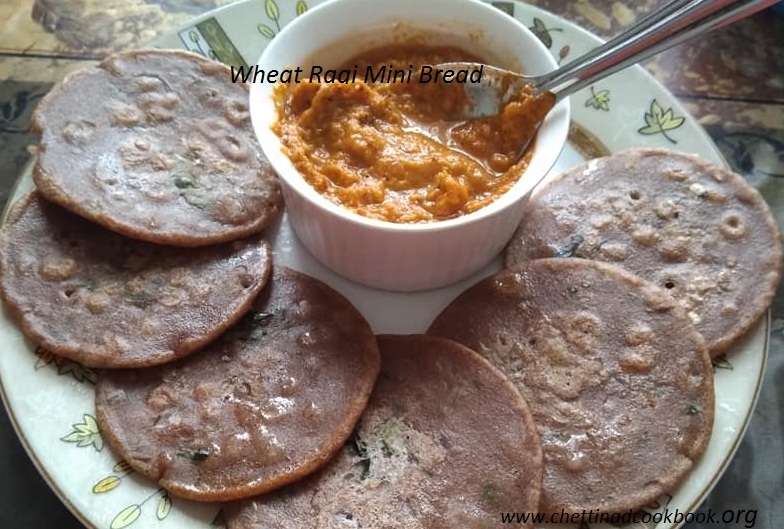 Combination-Roti, Naan, Plain cooked rice, and rasam. Roast all and grind to a smooth paste. 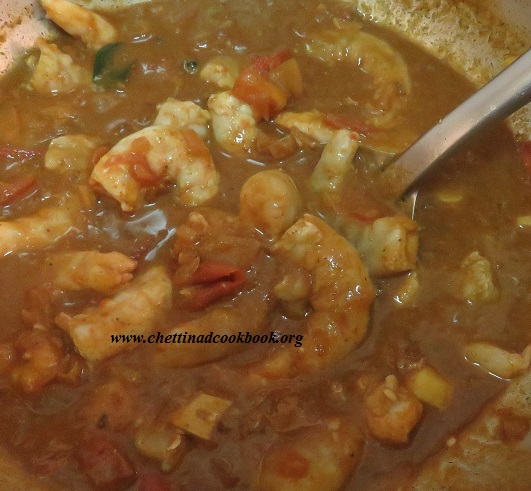 1.Deshell and devein prawn, wash thoroughly mix with the turmeric powder and salt, keep aside to prepare. 2. 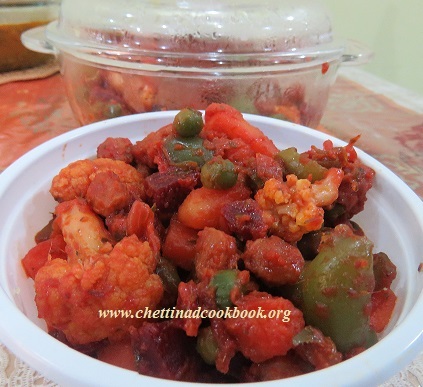 Roast above-mentioned masala in a teaspoon of oil and grind to a smooth paste. 3. 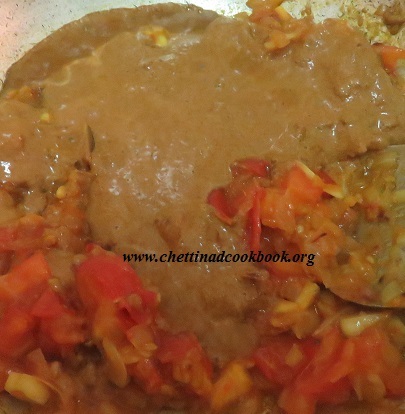 Heat 1 tablespoon of oil season it with few fennel seeds, add ginger garlic paste saute for a while, add chopped onion saute till it gets translucent now add chopped tomato and little salt cook it becomes mushy. 4. 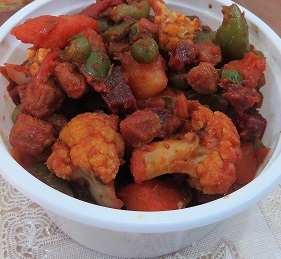 Mix fresh ground aromatic masala with the other ingredients, add one cup of water allow it to boil well for 5 minutes. 5. Finally, add prawn and cook for 3 more minutes in medium flame, sprinkle some pepper powder mix well. 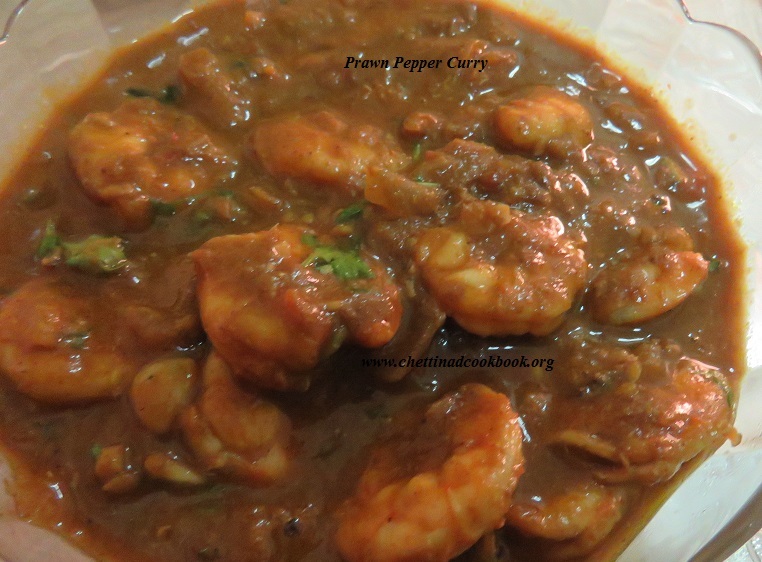 Scrumptious Prawn pepper curry is ready to serve, garnish with chopped coriander leaves. The traditional method of preparing soup gives a mild taste and soothing effect to the throat and tummy, from Child to Adult. 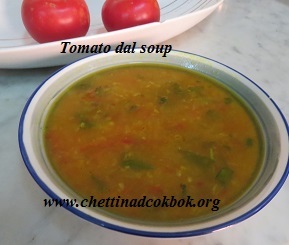 These type of soups can be consumed as a warm drink or with plain cooked rice, both has wonderful taste. Consistency- not very thick, gluey or clear soup. Easy to prepare with minimal effort and ingredients. Boil, moong dal for 3 whistles in a pressure pan. 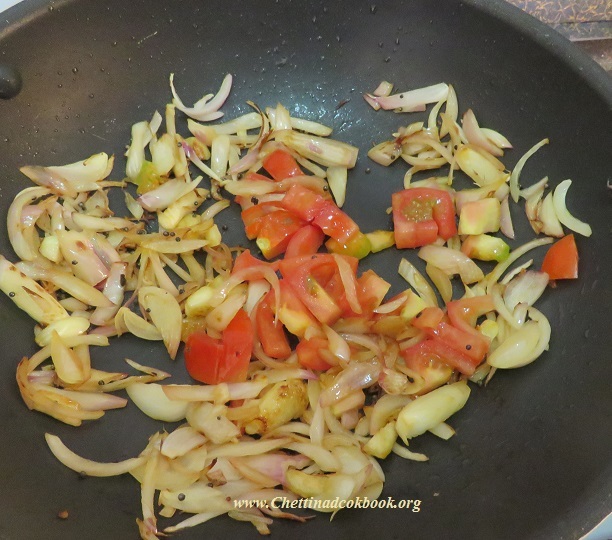 Once the steam released, add chopped onion, Tomato, green chili and cook for more 3 whistles. Mash all together to a smooth consistency, add 2 cups of water salt and turmeric powder. Heat another pan with a teaspoon of ghee and add fennel seeds and cumin. 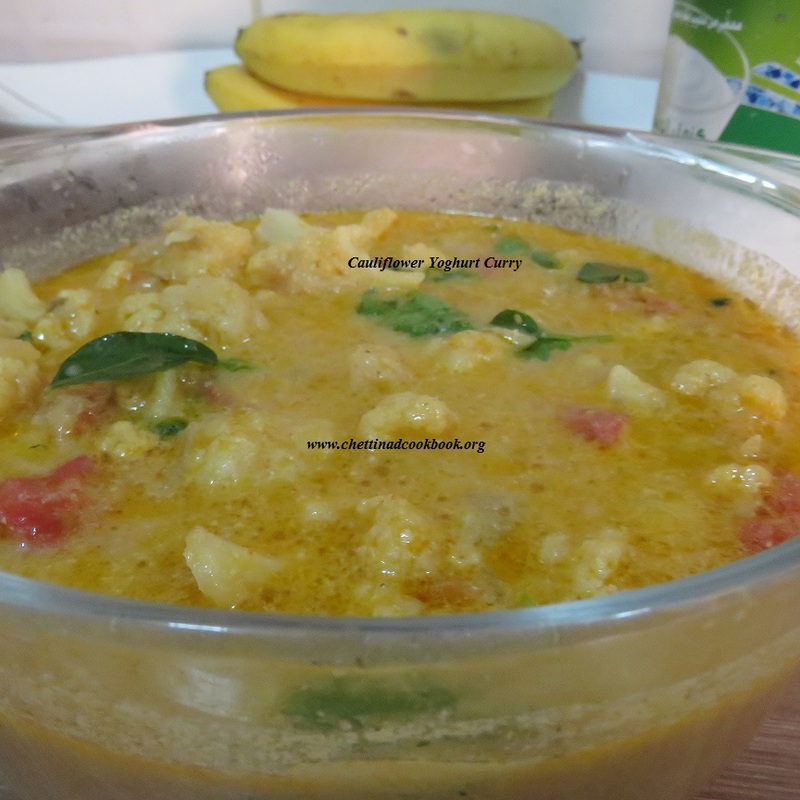 Add garam masala powder and curry leaves, add the soup in, allow it to boil for 3 minutes in medium flame. 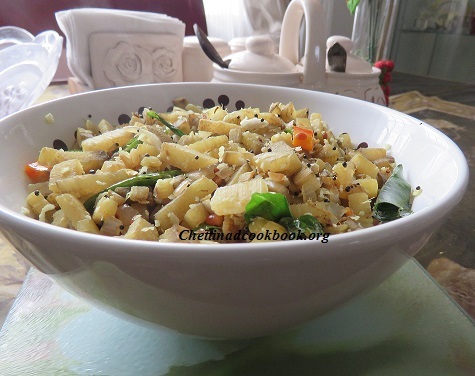 Transfer and garnish with chopped coriander leaves, add pepper if necessary. Most part of the Banana tree is used in our cooking, raw banana, flower, and shoot. We know the complete plant is nutritionally rich and contain numerous medicinal value to consume. The plantain will only fruit once. After harvesting the fruit, the plantain plant can be cut and the layers peeled (like an onion) to get a cylinder shaped soft shoot. 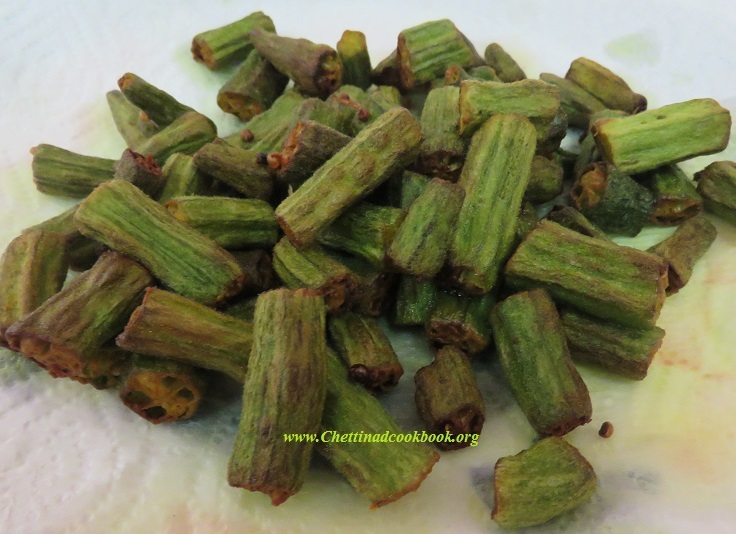 This stem is rich in fiber include banana stem at least weekly once in your lunch and love to have it with rice. 1. For Kidney Stones: Nowadays even doctors recommend including banana stem in the diet, for patients who suffer from gall bladder stones. If you are suffering from gall bladder stones, include banana stem in the diet at least weekly once. 5. For Diabetic Patients: Banana stem is excellent for diabetics, as it does not raise the blood sugar level sharply but drink the juice without straining it to retain the fiber. 6. For Urinary Tract Infections: Banana stem juice is also very effective for treating urinary tract infections. Clears the infection in the urinary track. Many people don’t use banana stem in their diet because it takes the time to clean and cut the banana stem. But banana stem once cleaned and cut can be soaked in buttermilk. This buttermilk can be consumed by adding a little salt to it. 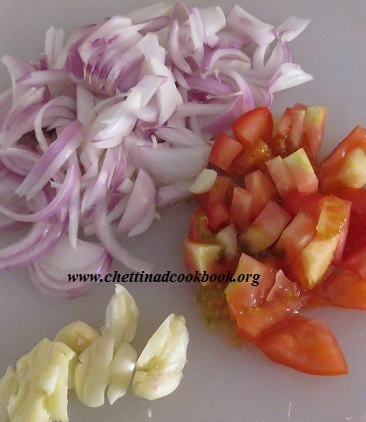 It is very simple to prepare in few minutes after chopping. 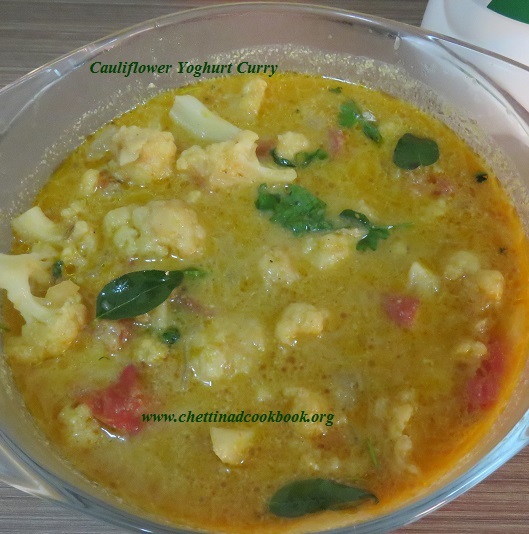 This healthiest dish can be taken with rice and sambar. Step:1- Peel the outer layer of the shoot and chop the softer part of the stem into small pieces, drop into the buttermilk mixed water to avoid discoloration, this water can be consumed by adding a little salt in it, peel and chop onion and green chilies. 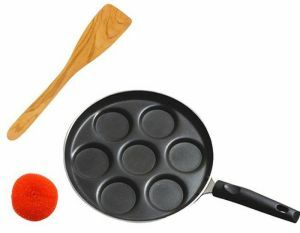 Step:2- Heat pan with oil and season it with the above mentioned to temper ingredients. 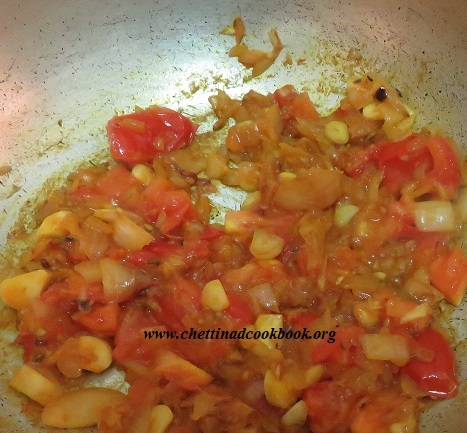 Step: 3- Add chopped onion and green chilies along with the curry leaves. 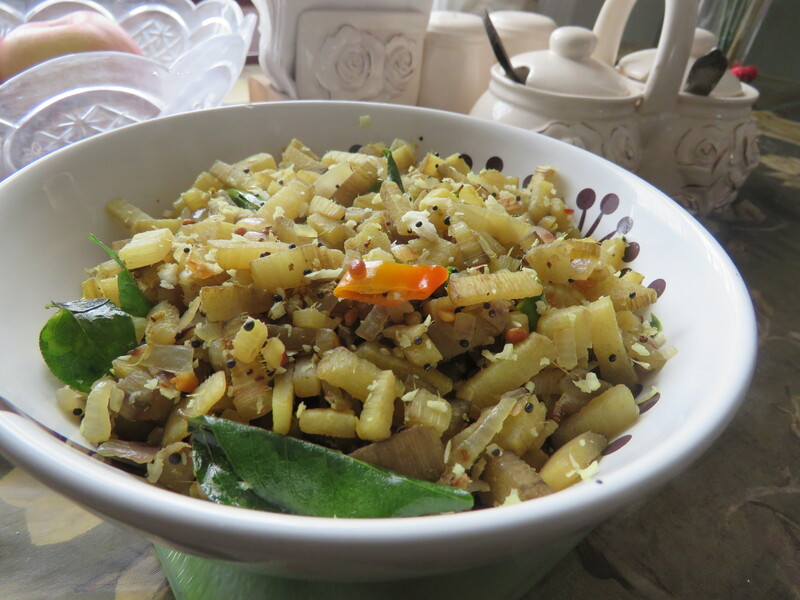 Step:4- Finally add salt, pepper powder, and fresh grated coconut to enhance the taste. 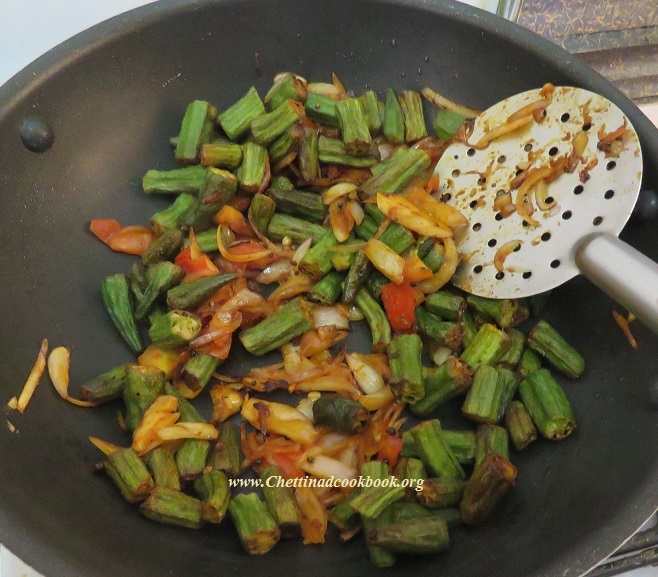 Plantain stem stir fry is ready t serve.